With 2016 being concluded, it is time for our annual game of the year awards. 2016 had many noteworthy releases, so we are excited to get this one underway. Get started! Sky Reclamation Project is a massive unofficial patch for S.T.A.L.K.E.R. Clear Sky, aiming to fix all of its bugs and improve many aspects of the game, adding new gameplay mechanics in the process. 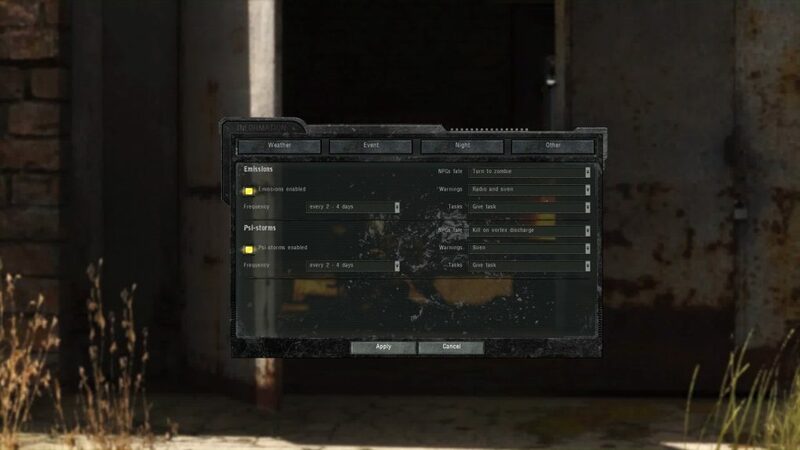 Lots of optional features are included like true pistol iron sights, altered emission frequency, reduced AI grenade spam, and far more. It is a perfect mod. There is no reason to play the unmodded game since Sky Reclamation Project is a universal improvement, not to mention more stable. 2016 was full of excellent overhaul mods. 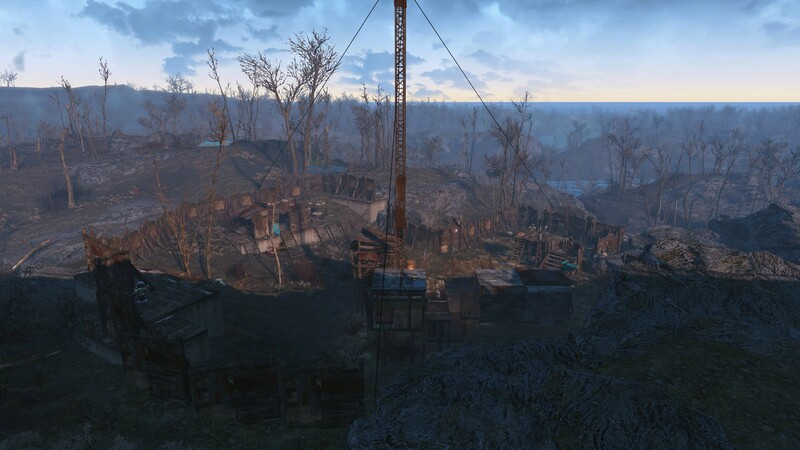 Settlements Expanded for Fallout 4 lets you do things like this compared to this from the unmodded game, and far more. Hearts of Iron IV: The Great War does not ride on the shoes of Battlefield 1; instead it showcases one of the most terrible events in history in its own unique, Grand Strategy way. Brutal DOOM 64 brings a re-imagined version of one of the most interesting ports of the original DOOM, borrowing from the acclaimed Brutal DOOM’s mod legacy. 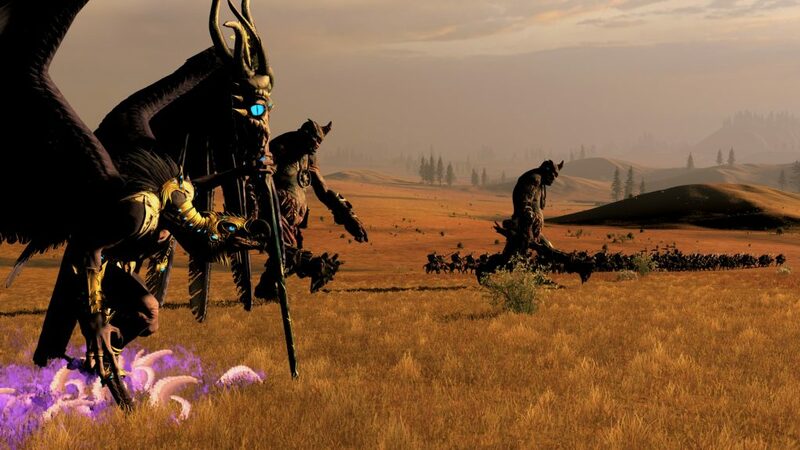 Warcraft: Armies of Azeroth seeks to remake one of the best strategy games of all time on the Stacraft 2 engine, and TemplarGFX’s ACM Overhaul seeks to make the disappointing Aliens: Colonial Marines into something actually worth playing. Quite the task all these mods have, but through sheer tenacity and respect for the original work and the art form, all are worthy of our time! 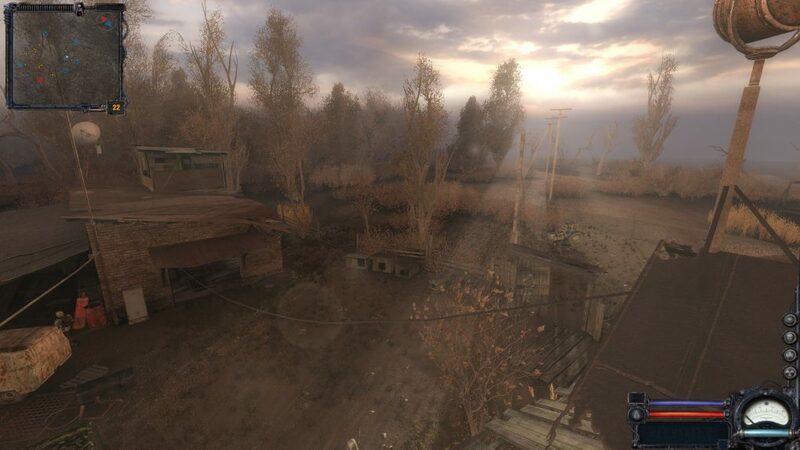 Call of Chernobyl is an extremely ambitious total conversion mod for S.T.A.L.K.E.R. 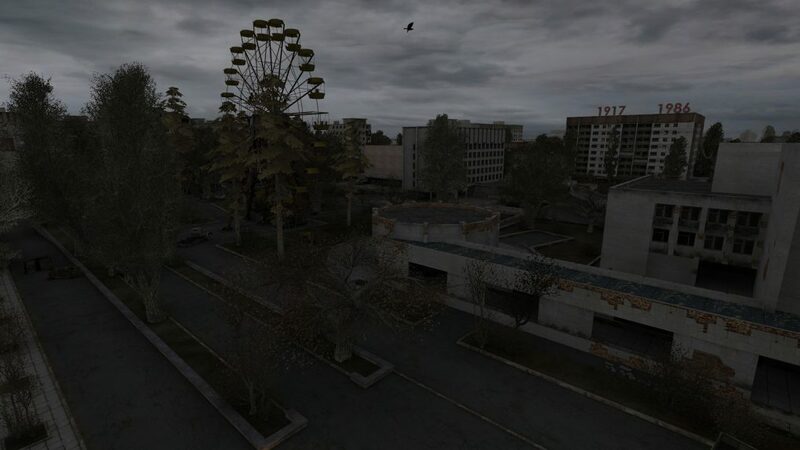 Call of Pripyat, adding many new locations, tons of new equipment (with gorgeous gun models), and new gameplay mechanics with a ton of new options not only for gameplay but also UI, sound, weather, and more. Of course, graphics are improved as well. 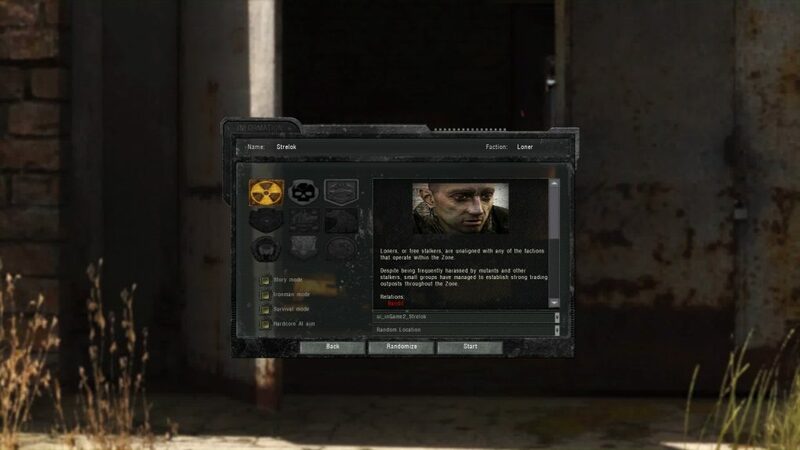 Call of Chernobyl features every single location from all S.T.A.L.K.E.R. games, and more. You can even create your own character like an RPG, something totally new to the game and franchise. Its simulation AI (called A-Life) is truly industry leading, especially with the Dynamic Faction Relations addon. NPCs will dynamically trade, hunt, scavenge, try to obtain artifacts, respond to local events, start campfires, eat, drink, and far more. It is far from perfect though, having its fair share of bugs and wonky AI, but the experience is amazing nonetheless. It was also the winner of ModDB’s Mod of the Year 2016. Note that it even has numerous addons, many of which are official. We highly recommend using the following addons: Arsenal Overhaul (install this first), DoctorX Dynamic Faction Relations, Living Zone by Skelja, DoctorX Questlines, Outfit Addon, Structures Redux, Absolute Nature Redux, and RealMoney (install this last). You may also wish to try Smurth’s Dynamic HUD as well. Other outstanding total conversion mods this year include Fallout 1.5: Resurrection, a new unofficial Fallout game made for Fallout 2, although it is questionable why someone would make a game (effectively) on such an old, outdated engine. Then there were the new missions for The Dark Mod, which is a standalone Thief inspired stealth mod for Doom 3. 2014’s Thief game was a major disappointment, but The Dark Mod fills the role as the modern Thief game that the industry needs. Enderal is a very well known total conversion for The Elder Scrolls V: Skyrim, keeping this one of a kind 2011 game alive to this day. The Dark Army: Uprising takes us to a classic Return to Castle Wolfenstein adventure full of secrets, evil forces and lots of action. It is a pure new game on a modified engine while retaining the spirit and soul of the series! Wigga’s Call of Duty Battlegrounds mod is proof that anything can be done with anything else if someone has enough passion. 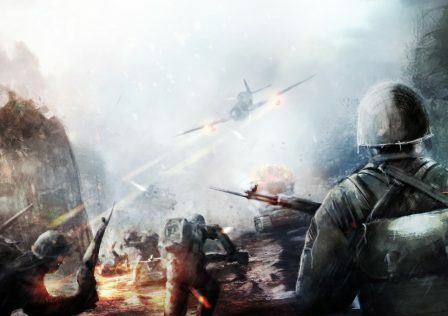 Remaking the campaigns of Call of Duty 4: Modern Warfare, Call of Duty: Modern Warfare 2, and Call of Duty: Modern Warfare 3 within Men of War: Assault Squad 2 as a sort of stealth/action real time tactics game is one hell of an accomplishment. 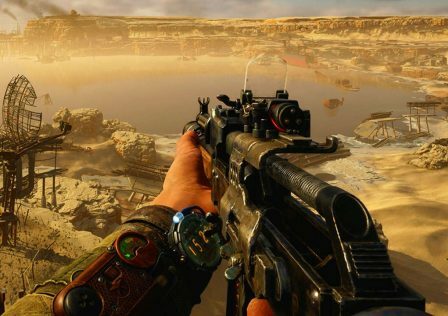 The fact that it is incredibly well made, better than the actual recent Call of Duty games, is just icing on the cake. A big salute to all the excellent modders, from all countries and corners of the world. 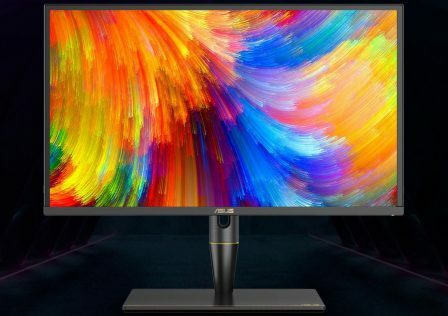 Sure, not many brand new releases exist this year, but those that did and the extra content for older ones showcase the pure passion from PC gamers all around the world. Truly one of gaming’s finer moments. There wasn’t much great voice acting this year, but as expected Uncharted 4 excelled in this area. Voice acting and cinematics are the primary focus of the game, it is where most of that Sony funded AAA budget is allocated along with marketing of course. Now if only it could put that voice acting to better use in a better story and better game! 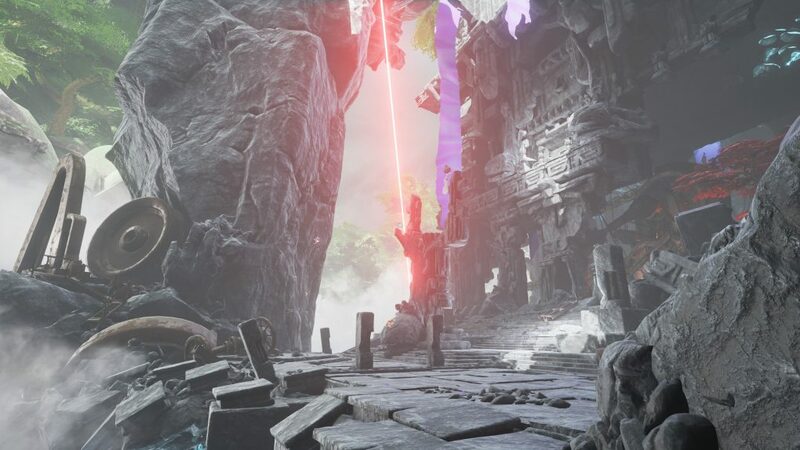 Myst has one of the best soundtracks in gaming history, and it’s nice to see Robyn Miller return to deliver an outstanding soundtrack for their latest game, Obduction. There might be less similarities in the soundtrack than one would expect, but a few remain such as the distinct use of percussion (especially bass drums). 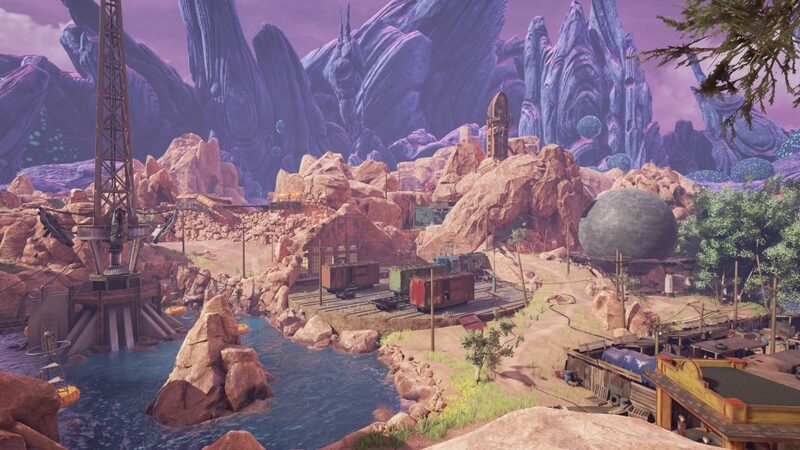 Obduction’s soundtrack ties in with the actual game world and sounds perfectly. It isn’t just music, it is an active part of the game. It also benefits from having very good mastering and recording quality, far better than most music. 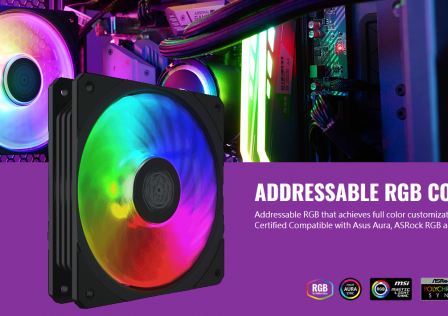 It is available in uncompressed WAV format and the quality shines. Other noteworthy soundtracks came from Dishonored 2, Killing Floor 2, and DOOM. Dishonored 2, like its predecessor, is all about immersion and soundtrack plays a big part in that, and Dishonored 2’s soundtrack is indeed up to the task. DOOM’s action soundtrack, created by Mick Gordon should be used as an example on how things are done for this type of game. His work on Wolfenstein: The New Order was exceptional and he was not going to let us down with DOOM either. Likewise, Killing Floor 2’s metal soundtrack, designed to deliver an adrenaline rush while playing like DOOM, is very effective. While it didn’t launch this year, Arma 3 received the massive Eden update in February, and with it came a sound update that puts Arma 3’s sound quality above every other military shooter in existence! Noticeably better than the sound of Battlefield 1 and the rest, we had no choice but to give this award to Arma 3. It is one of few non-EAX/EFX games to support up to 128 simultaneous sounds, and the sounds of everything from guns to footsteps, grenades, tanks, and both helicopters and fixed wing aircraft is all remarkable. It can handle massive soundscapes better than any other shooter, since no shooter matches Arma in scale and Arma 3 is the only one that sounds realistic in huge scale scenarios, demonstrated below. Playing this in surround sound is a must. This award is all about technical graphics fidelity, so not necessarily the most visually remarkable game. 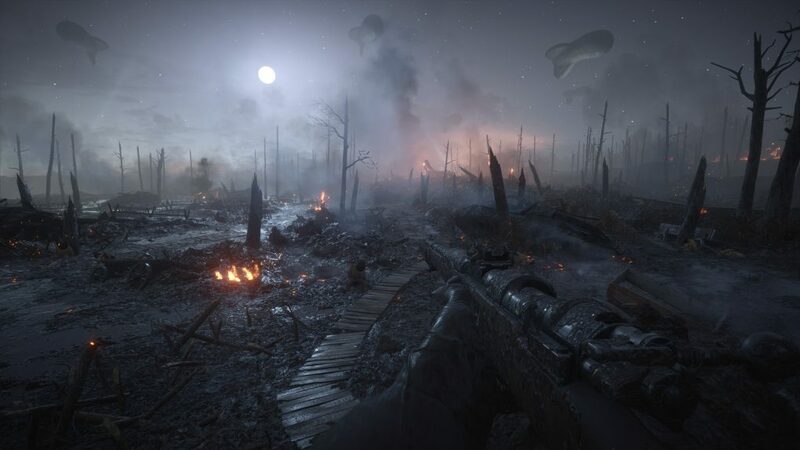 Battlefield 1, like Star Wars: Battlefront, has the most realistic overall graphics of all time. Incredible texture quality, tessellation, outdoor lighting, water effects. 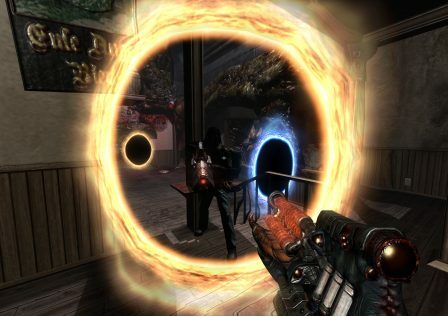 Although its excessive use of static lighting and shadows harms indoor visuals in particular, and most particle effects (including smoke) are poor and still greatly inferior to those in Crysis (2007). 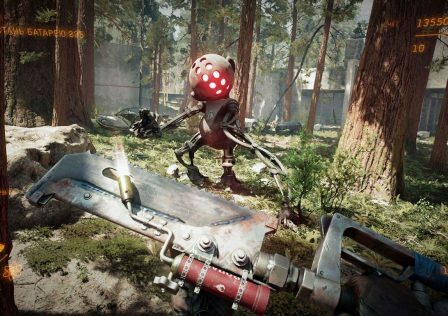 Two Unreal Engine 4 games released this year that excel in both graphics quality and optimization, and those are Obduction and Gears of War 4. Although the latter doesn’t showcase much in visual art design, the former most certainly does as it is one of the most magnificent visual experiences in video game history. As a bonus, Obduction supports HDR (rare on PC) and also VR. 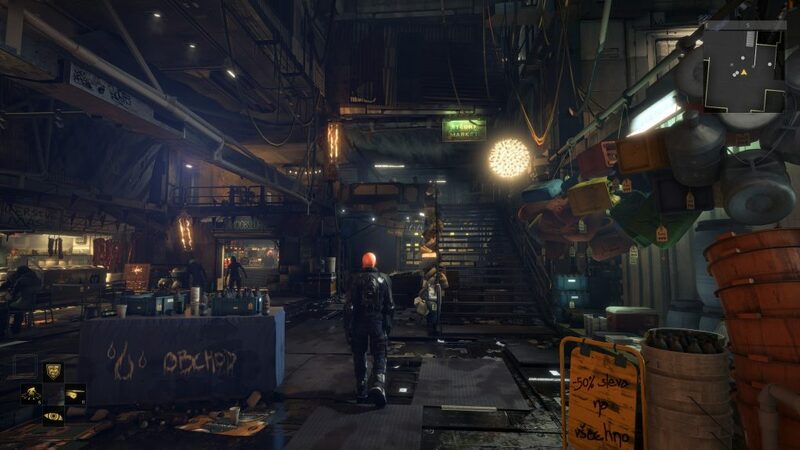 There was also Quantum Break and its advanced use of global illumination, and other innovative lighting techniques. Every other studio should take notice. Level design and attention to detail can aid immensely with immersion. 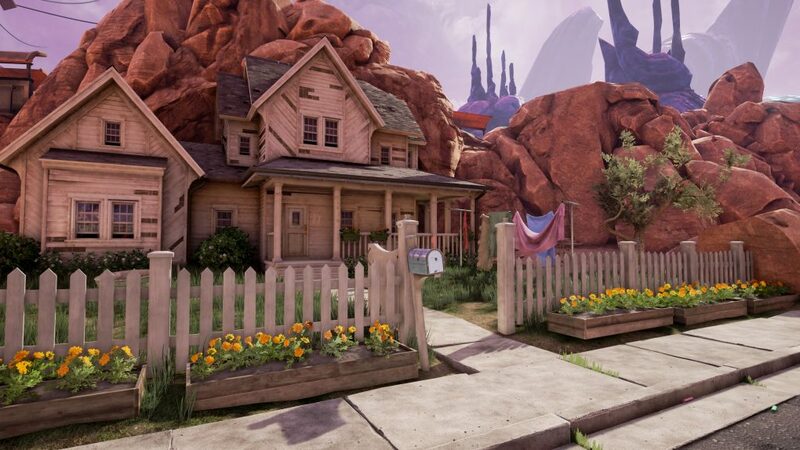 We had some spectacular games in this regard, but Obduction is definitely the most impressive. The scale and strange beauty of every level will leave you in awe. No game made my jaw drop as much as this one, and this is entirely due to the level design and art design—not just the appearance but also the interaction. The levels of Obduction are filled with artistic attention to detail. Some have a distinct mix of worldly and otherworldly elements, while others are fully alien. All are one of a kind. Two other games did stand out in this category too; Dishonored 2 and Deus Ex: Mankind Divided. Amusingly enough, Dishonored 2’s incomplete levels did ruin immersion at first; poorly placed tiles that allow the player to see in between them, but these have since been fixed. Both of these games have excellent attention to detail and interactivity, although Dishonored 2 isn’t quite as artistically detailed as the first and too much of Deus Ex: Mankind Divided takes place in one location even if it is remarkably designed. Killing Floor 2 was finally completed this year. The wait paid off, Tripwire really learned from their mistakes. 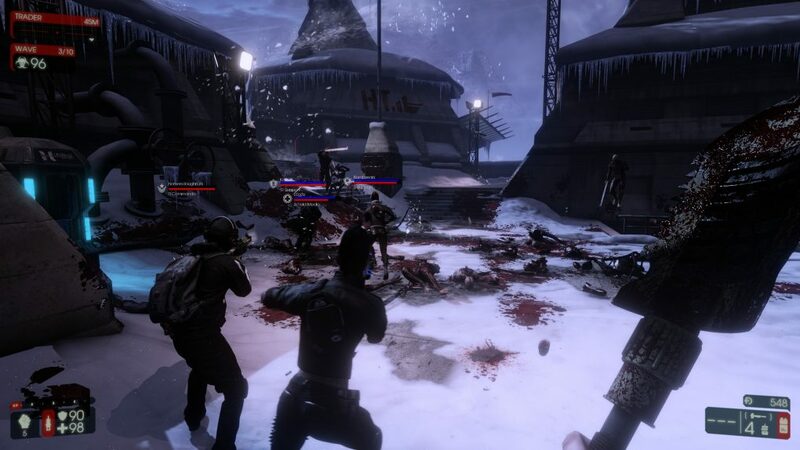 Killing Floor 2 now has a decent amount of content and mods will only improve it further. It is a co-op survival shooter where one mistake can easily spell doom not only for you but your teammates. Co-op is a new feature of Shadow Warrior 2, allowing friends to enjoy its industry leading gameplay together, and it is awesome. Titanfall 2 also released this year, delivering wonderfully fluid gameplay. 2016 has been a year of surprises and unexpected outcomes. In fact, as otherwise excellent as the winner in this category is, its storytelling is not its best aspect. 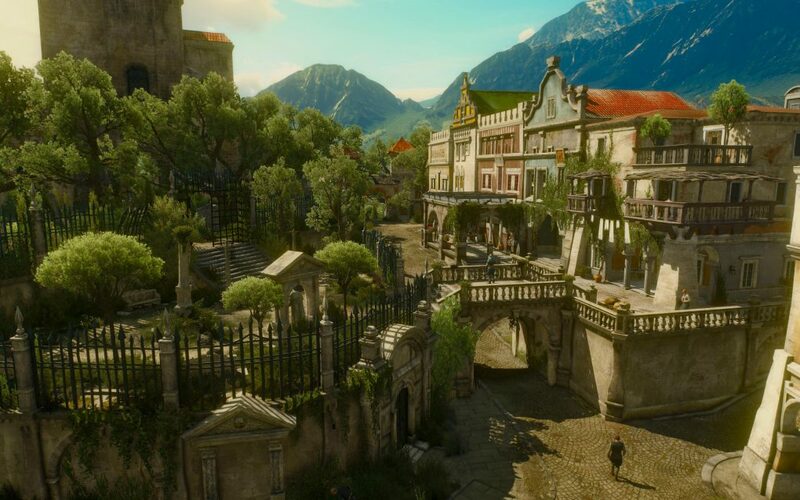 The first Witcher 3 expansion pack – Hearts of Stone is actually superior in many ways. Still, due to the excellent mixture of both literature and gaming, and many cool and interesting twists and thematic threads, Blood and Wine gets our award. It may not be the best of its series, but it is still very good storytelling, warts and all. From Software’s Dark Souls 3 has some missed opportunities in regards to how it could have structured its world design, but even so it is an excellent example of environmental storytelling and visual thematic design, thus earning it a place among our nominees. Quantum Break tried to do something very interesting – integrate TV and video gaming into one. Whilst I was not personally blown away and did see many faults with it, one has to admit its developers were aiming high. A brand new award for 2016! And not a happy one. By worst release, we don’t mean worst game. Rather, we mean the most buggy, unfinished game release. While Cossacks 3 was definitely the worst at launch, being released with developer cheats accidentally left enabled, plus horrendous bugs like units disappearing and a multitude of crashes and performance issues, it was repaired rather promptly. 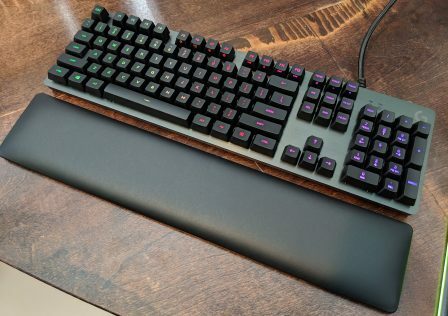 Deus Ex: Mankind Divided on the other hand was in a horrible state for over a month. 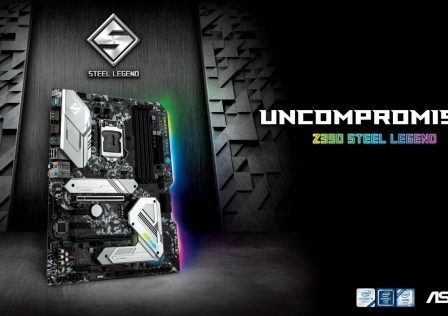 Terrible performance on higher settings on all systems, extreme instability with menus often causing memory leaks which closes not only the game but all open applications. Graphics glitches, quest glitches, AI glitches, you name it. 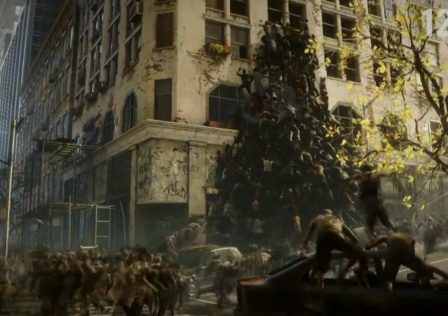 Other terribly noteworthy releases include Dishonored 2, which had mouse movement/acceleration tied to frame rate, along with awful performance (when its graphics technology is dated), severe frame pacing issues, horrendous graphics glitches, sound glitches, AI glitches, and rare quest glitches. Then there was Mafia III and its infamous launch. What’s the lesson here, people? Don’t preorder games… especially AAA games which are typically the worst releases, unplayable at launch state. Mafia III was much anticipated, especially by PC gamers. 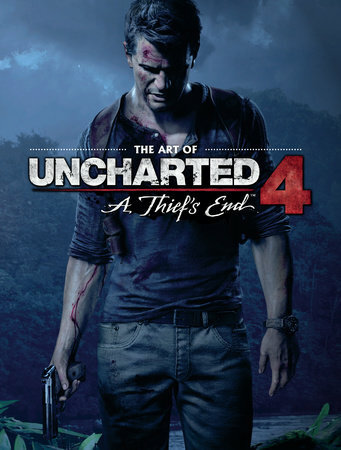 The first two games were well received, and it is yet another well known franchise that traces its origins back to PC. Amusingly enough, the PC release was exceptionally bad thanks to an early FPS limiter and terrible performance with poor graphics. On higher graphics settings and larger resolutions, Grand Theft Auto V, a substantially bigger and better looking game, performs nearly twice as well! The game itself is surprisingly a step back from Mafia II in gameplay. With the aforementioned GTA V setting new, higher standards in this genre, we expected Mafia III to have a greatly improved open world design with more content, but this is not the case. This game is true disappointment. Our other nominee for this award is Tyranny, Obsidian’s latest RPG. 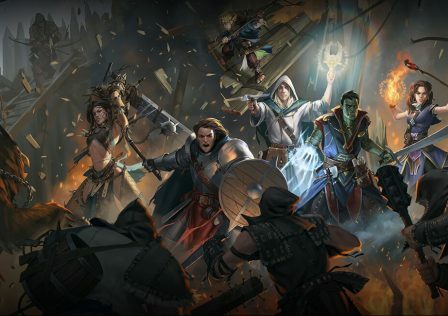 We had hoped with Paradox Interactive publishing it that it would be a return to form not only for Obsidian but for the very weak, fading RPG genre. Sadly it is everything but that. It clearly demonstrates that Obsidian’s best years are long past, and that their best creative leads are long gone. 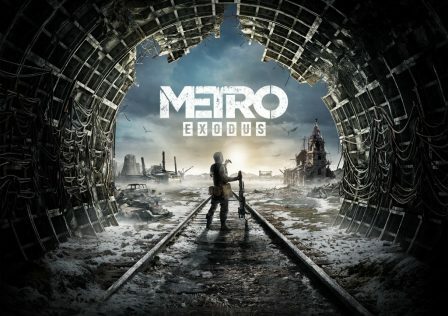 If anything, it combines the worst of 1990s RPGs with the worst of 2010s RPGs, quite the opposite of Obsidian’s own Fallout: New Vegas which tried to combine the best of Fallout 2 (1998) with the best of Fallout 3 (2008) and mostly succeeded. Tyranny is meant to be a serious game yet it is filled with cliches, repetitive characters, the same enemies over and over again in combat, and even the UI needs work. The core stat/rule system is largely illogical, it lacks impressive and awesome combat abilities, balance is again notably flawed, its weak writing is blatantly predictable and again puts you on a path where you encounter essentially the same character every time despite them having different names. Tyranny doesn’t do much right, but on the other hand isn’t the terrible mess that Mafia III is. 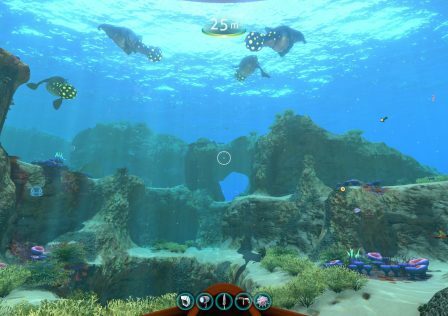 Lots of developing studios did a great job supporting their games and even mods this year. We give the nod to Creative Assembly, who released Total War: WARHAMMER this year with excellent encouragement of modding. WARHAMMER itself is a massive scale strategy game, and unlike other Total War games is a fantasy title bringing more unique factions than ever. It is a surprisingly polished, well optimized game. WARHAMMER has a launcher with integration of Steam Workshop. Players did not have to wait for mod tools, in fact they were provided pre-release. Creative Assembly fought hard to allow modding in WARHAMMER, since Games Workshop was originally going to prohibit modding. Some modders do take issue with the developers altering balance with every patch in WARHAMMER, unbalancing past mods at best and basically making modders keep updating their mods for every patch, although CA is bound to settle down eventually. Creative Assembly released tons of additional post-release content via DLC for WARHAMMER, although the prices for the DLC has been controversial. Firaxis was similarly competent with XCOM 2, a perfect sequel and masterclass of a game. They also released Civilization VI this year which was overall positively received. Again, they provided mod tools with XCOM 2 pre-release and coordinated with modders. Bohemia Interactive stands out positively for yet another year. Their continued support of ArmA 3, a 2013 game, keeps the game ahead of the curve and with loads of new content. 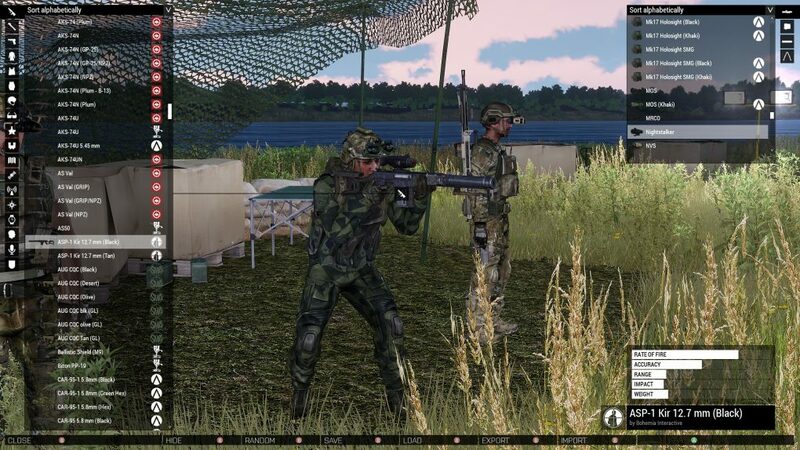 ArmA 3 got a new lighting system this year and many performance improvements and other patches, and we saw the release of Apex, a massive expansion similar to ArmA 2: Operation Arrowhead. We need more long term support like this. 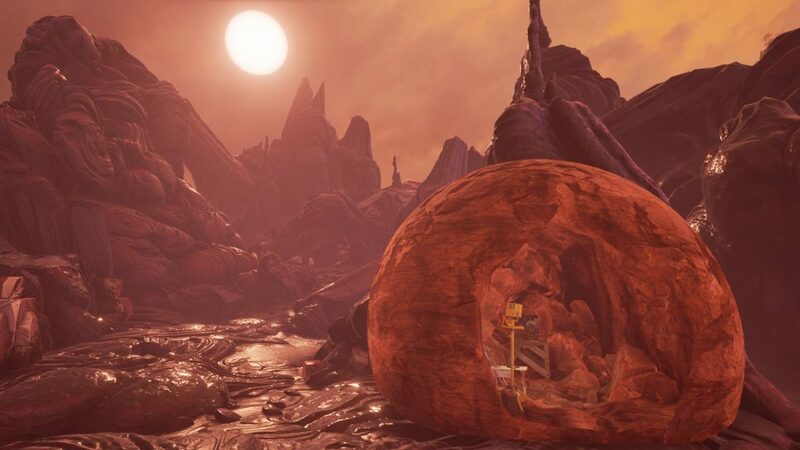 Obduction is a once in a lifetime virtual adventure. You are transported to mesmerizing, unforgettable alien worlds that will leave you in awe. The writing behind the world and the technology and species within them is very detailed and stylistically written. 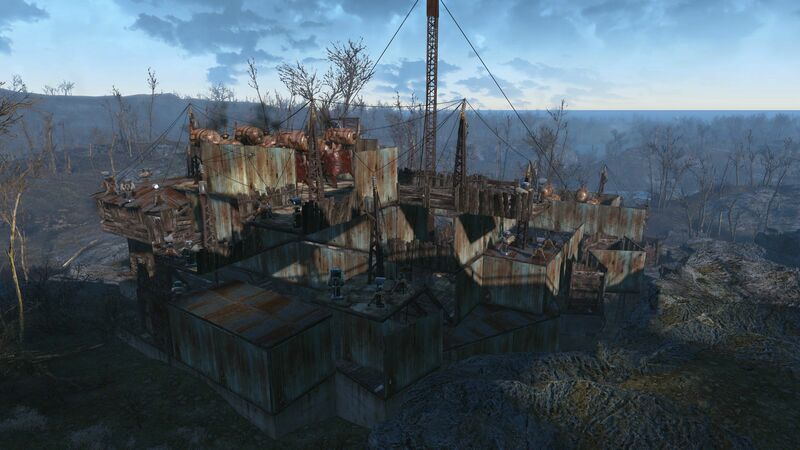 The environmental puzzles change the levels before your eyes, to make them even more incredible. Keep in mind that Obduction now supports VR, which should make for an even more incredible experience. 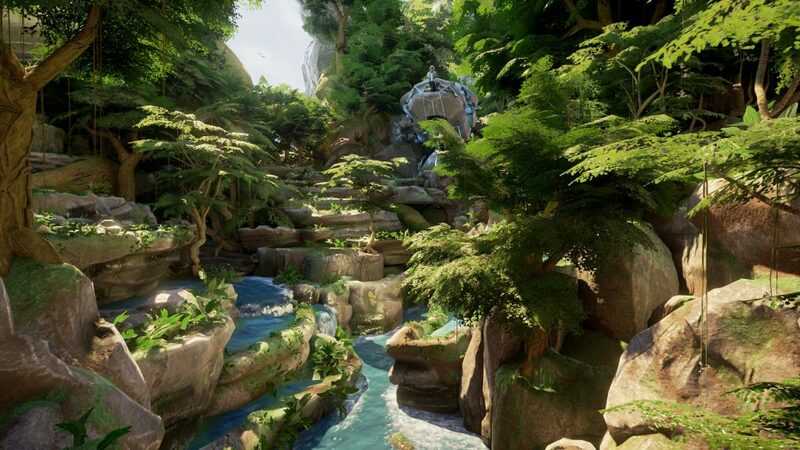 Everyone with VR headsets owes it to themselves to play Obduction. It is incredibly well optimized and has some of the best graphics ever, with even better art design. This year had two games that are so good that we couldn’t just choose one. So, for the first time, we have two winners for Game of the Year! 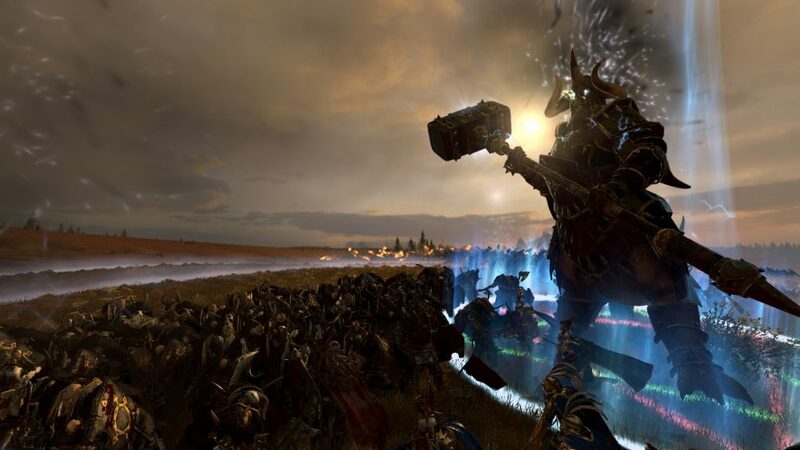 Total War: WARHAMMER is a large scale Real Time Tactics and Turn-Based Strategy game. No game does what Total War does; provide an incredibly detailed, complex strategy element as well as such a tactical and in-depth battle element. You aren’t just a general in Total War, you’re a ruler as well. Both sides to the game are utterly splendid. With WARHAMMER, we have the first ever fantasy Total War game. It is remarkably polished given the scale, like the previous Total War: ATTILA but much better performing, albeit with less individual combat animations (one on one) and a few missing features (family tree, survival mechanics). Mod support is very good, although not on the same level as Medieval II: Total War. UI is pretty much perfect, the game is so well designed especially when you consider the scale. Battles are amazing particularly with Blood for the Blood God DLC (granted, we disagree with this being a paid DLC). While WARHAMMER has less factions than historic Total War games, the factions are more unique due to many of them being different species (e.g. Greenskins faction which has Orcs, Goblins, Trolls, and more, Dwarf faction, Chaos which is a horde faction, Vampire Counts, etc.). Each of these have totally different gameplay. 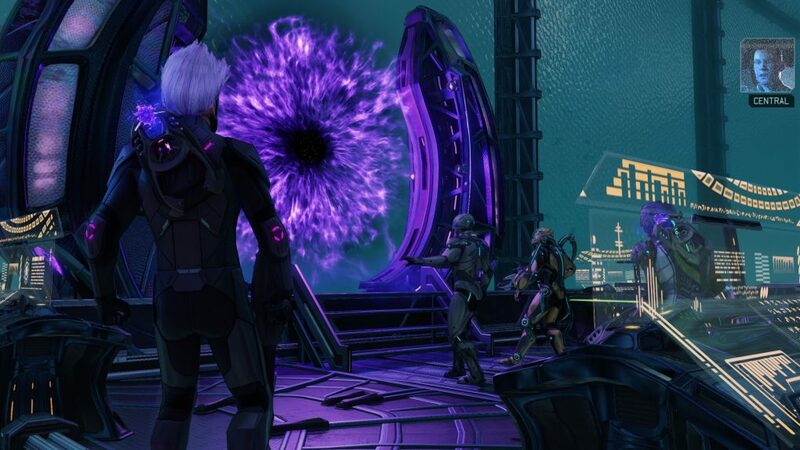 XCOM 2 is a near-perfect sequel. 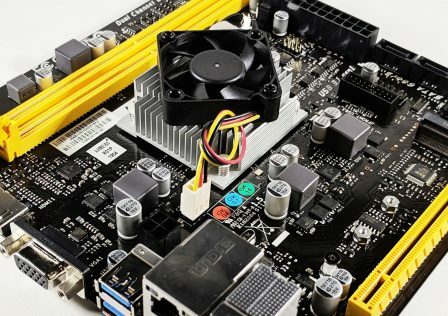 It was a timed PC exclusive, and like our other winner, the developers involved themselves with the modding community to improve the modding scene. It’s very hard to ask for more out of a Turn-Based Tactics game. 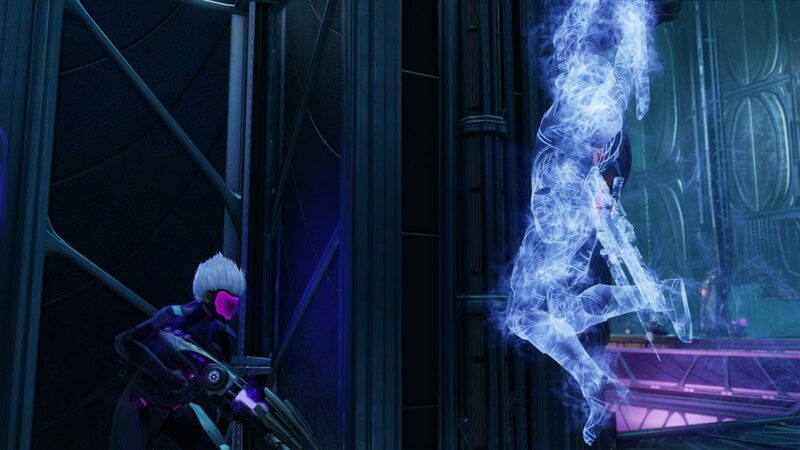 XCOM 2 is one of the most fun and rewarding games ever made. 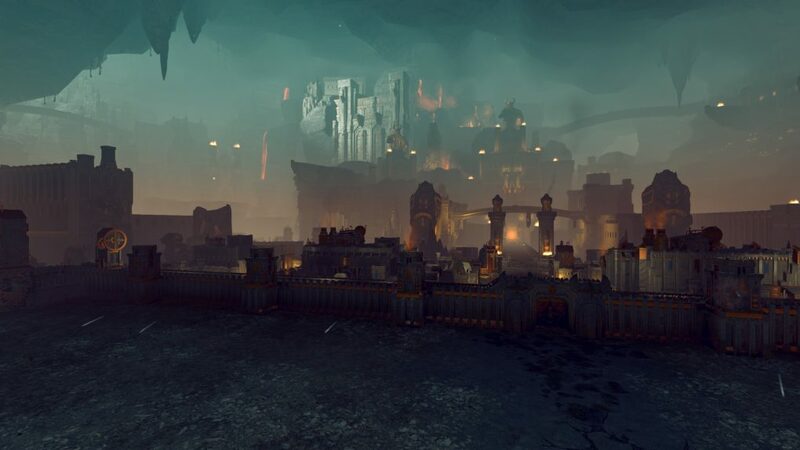 It leaves less to be desired, relative to its franchise, than Total War: WARHAMMER, but is also less polished despite being the smaller scale game. Not that XCOM 2 is a buggy mess, but it does have a few glitches here and there like AI glitching and not behaving appropriately, or some animation glitches and the like. Both of these games are so good, so definitely get both! Once again we have more than one pick. Our primary gaming staff each has their own game in mind, each one being promising in their own right. Be sure to keep an eye on all three! Your humble host’s most anticipated game of 2017 is none other than Divinity: Original Sin 2, an incredibly ambitious and crowdfunded turn-based RPG, sequel to Divinity: Original Sin which introduced some of the absolute finest gameplay mechanics in RPG history. You can view its Kickstarter page here, and it is available in early access already. I expect a proper early access phase, and it is going that way so far. I do not expect a dragged out early access phase with no communication, as seen with Torment: Tides of Numenera which laughably won our Most Anticipated Game of 2015 award (it is still in early access). Divinity: Original Sin 2 has multiple races with unique introductions and stories for certain premade player characters (although you can still define their class and such). Gameplay continues the excellence exhibited by Divinity: Original Sin Enhanced Edition; many classes to choose from (significantly more than any modern RPG), a very thorough stat system, thus tons of gameplay variety and incredible turn-based combat with a very dynamic battlefield thanks to amazing use of elements (fire, ice, water, electricity) and physics. Early access shows incredible gameplay and a surprisingly polished experience for such an early build. Performance is not at all an issue, which is rare with 2016 games. 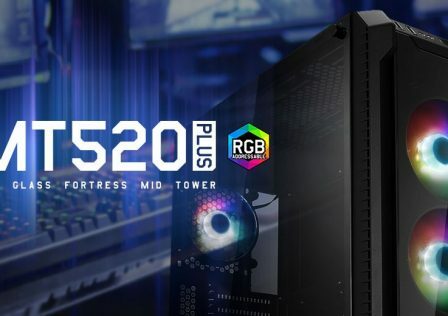 With an i7 6700k and GTX 1080 at 2560 x 1440, it never drops below 120 FPS. If you haven’t played it yet, definitely pick up Divinity: Original Sin Enhanced Edition. Mass Effect: Andromeda is due very soon. So many are anticipating this one. It is a third person action RPG with cover shooter gameplay. It takes place in the Andromeda galaxy, and is clearly very much focused on exploration. It will be far larger in scale than previous Mass Effect games, taking after Dragon Age: Inquisition in this regard. This is not an improvement necessarily (as shown by Inquisition), but hopefully it will be. id Software seems to be back in action and its old IPs seem to be up to the challenge once more these days with both Wolfenstein (MachineGames) and DOOM (id Software) being really good games, surprisingly good even due to how lackluster they appeared before release. 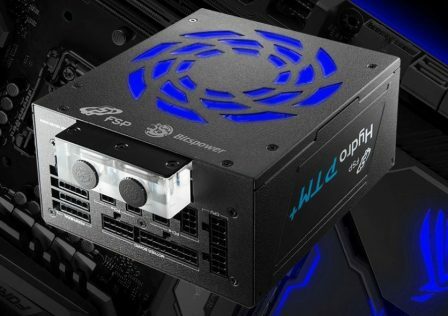 Will lightning strike again and bring us back the God tier of multiplayer FPS games? Time will tell!